Check the sidebar for a listing of titles that were newly received at our warehouse. Their dates of publication are indicated for your guidance. 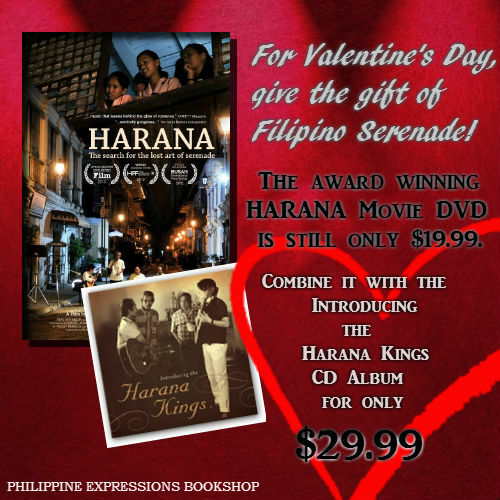 As you know, many of the titles that our bookshop promotes are especially imported from the Philippines. 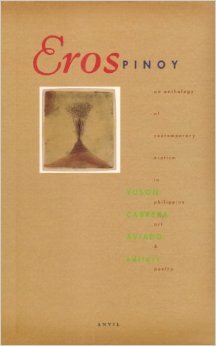 We import a limited number of titles regularly; and when new titles are released by Filipino publishers, we try to ship some copies to the US as soon as they are released. We advise our clients to order the titles they are interested in as soon as they see them in the list. Otherwise, subsequent orders will be subject to prepayment before we order them on their behalf. Pls note also that some titles that are listed here are old titles which have arrived to replenish our current inventory. Valentine’s Day will be here before long and the following three new titles might be of interest. 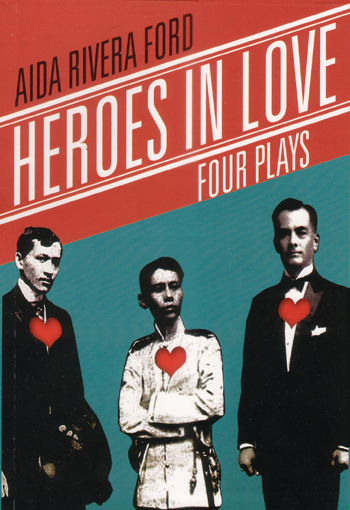 Heroes in Love: Four Plays by Aida Rivera Ford. They will make great Valentine gifts for someone special. If books published by US publishers are listed under New Arrivals, they will be indicated with an asterisk. 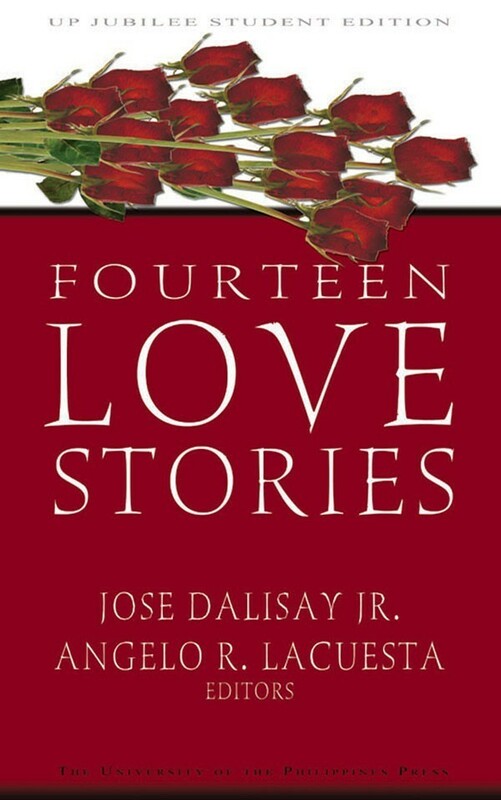 Likewise, their dates of publication will also be indicated. We hope you will enjoy our New Arrivals.